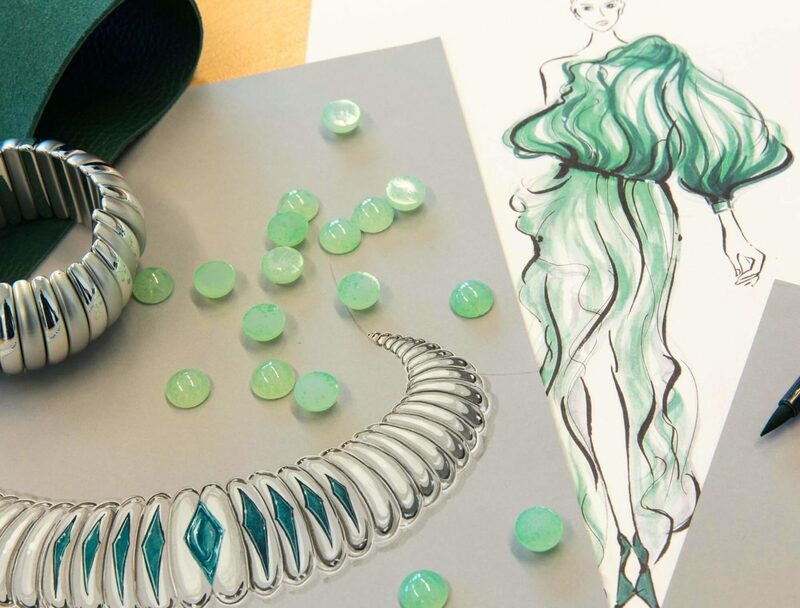 This department of Haute École de Joaillerie is aimed at companies in the jewellery and gemmology sector, as well as private individuals. It offers companies training in jewellery and gemmology and certifications dedicated to their employees. 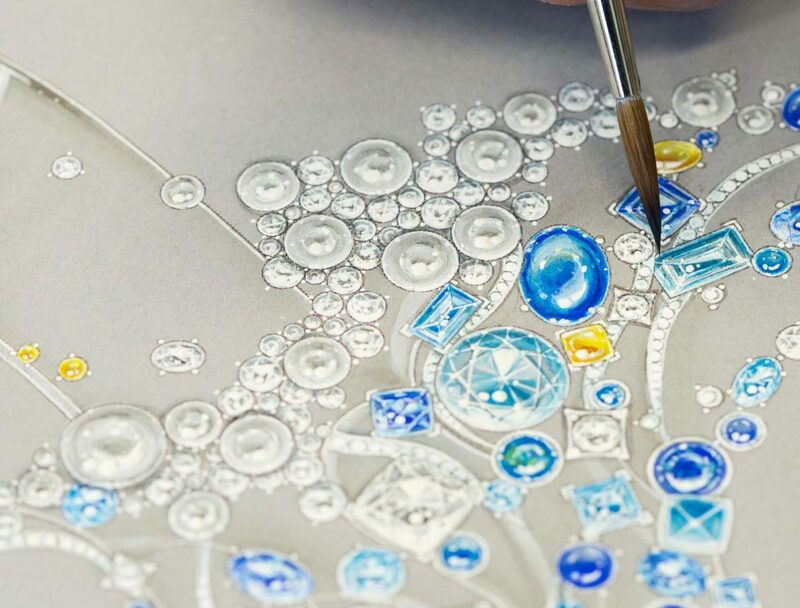 For individuals who wish to have their first taste of the sector or start a retraining course, Haute École de Joaillerie offers courses that built toward degrees and qualifications recognised by the State. 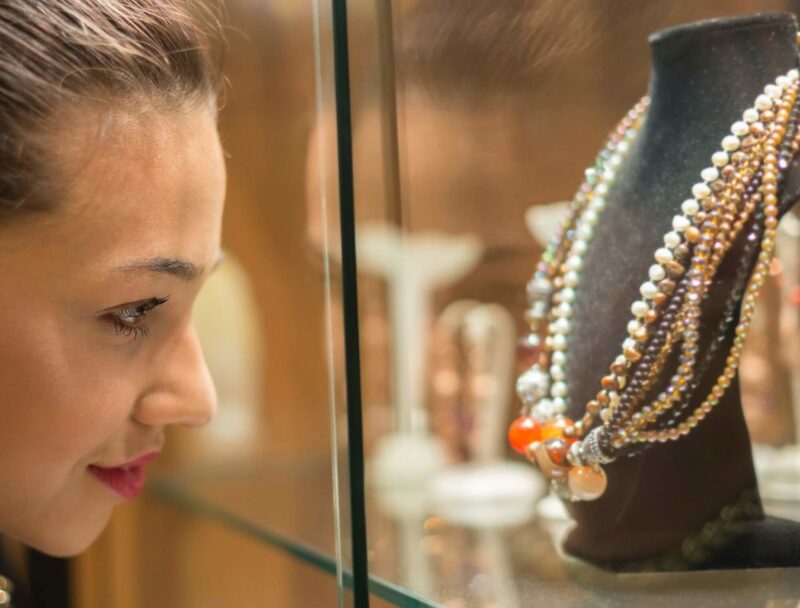 Run by leading professionals, these jewellery and gemmology training courses meet specific needs and are structured into short or long programmes integrating the cultural aspects of the trade. 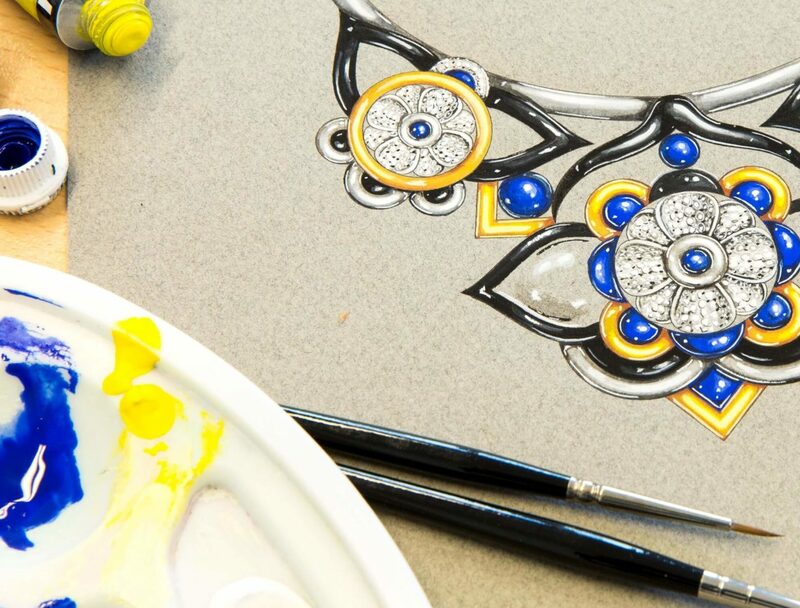 The short courses in jewellery and gemmology (from 1 to 5 days) are designed to discover the main techniques and learn the basic procedures in jewellery or gemmology. In-depth training in jewellery and gemmology (from 10 to 30 days) is designed to learn and master a technique specific to jewellery. Academic credit for these courses may be accrued over time. 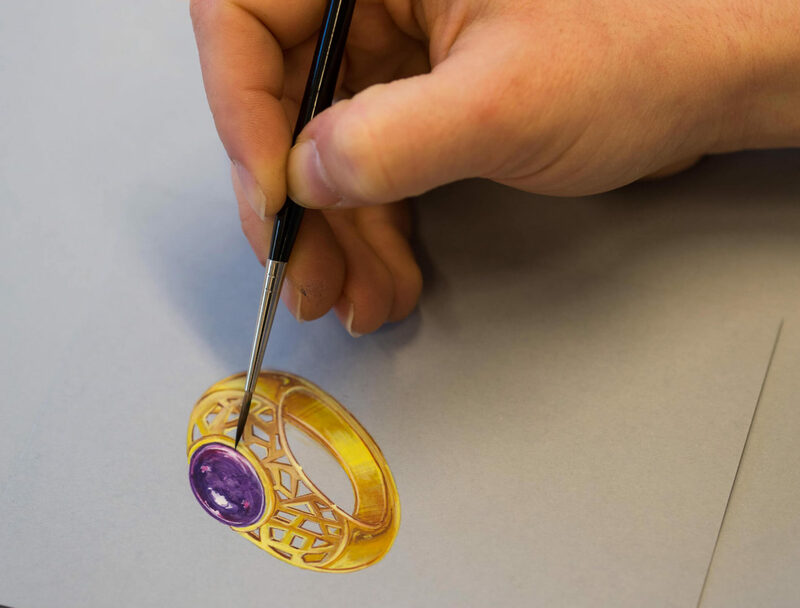 Long courses in jewellery and gemmology (one to two years - full-time or part-time) prepare students for a degree. 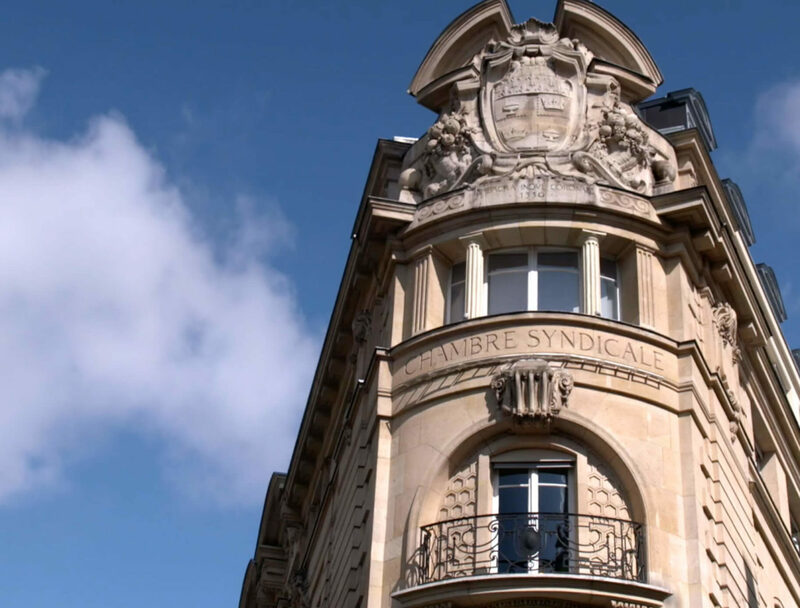 Depending on their situation and the course they wish to take, the trainees of Haute École de Joaillerie are eligible for various grants to finance their training. 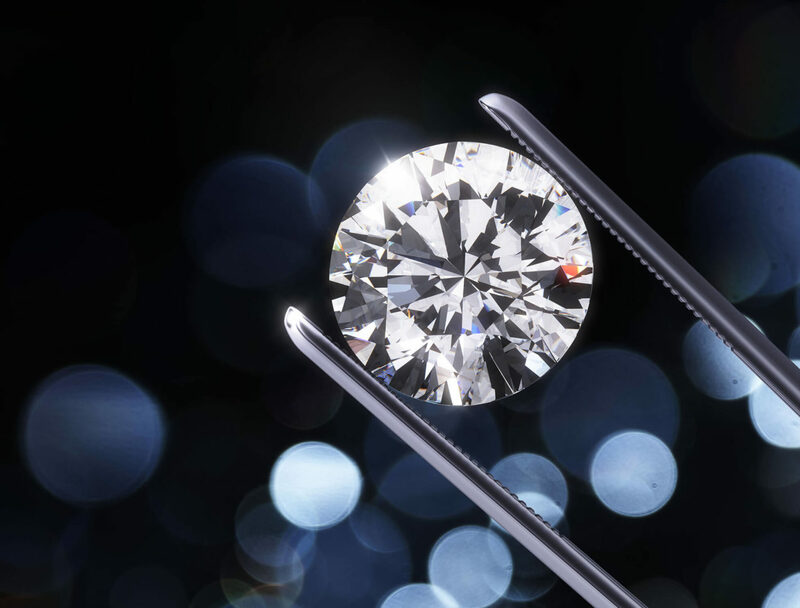 The jewellery sector and the jewellery-gemmology business contribute greatly to the luxury industry’s economic and cultural strength. 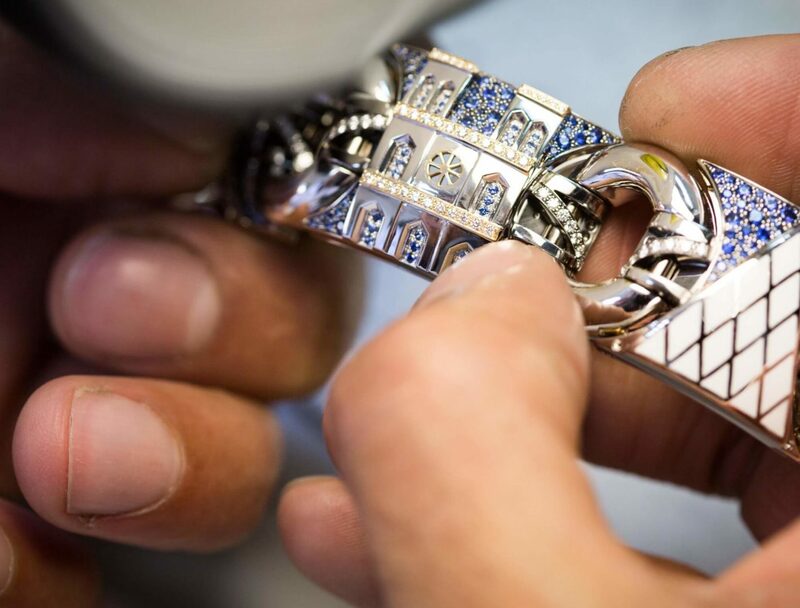 The gemmology jewellery sector, at the heart of the luxury industry with a turnover of 1.8 billion euros in 2014, 3,000 companies and more than 10,000 employees, the French gemmology jewellery-making sector is undeniably an engine for growth and job creation in France. 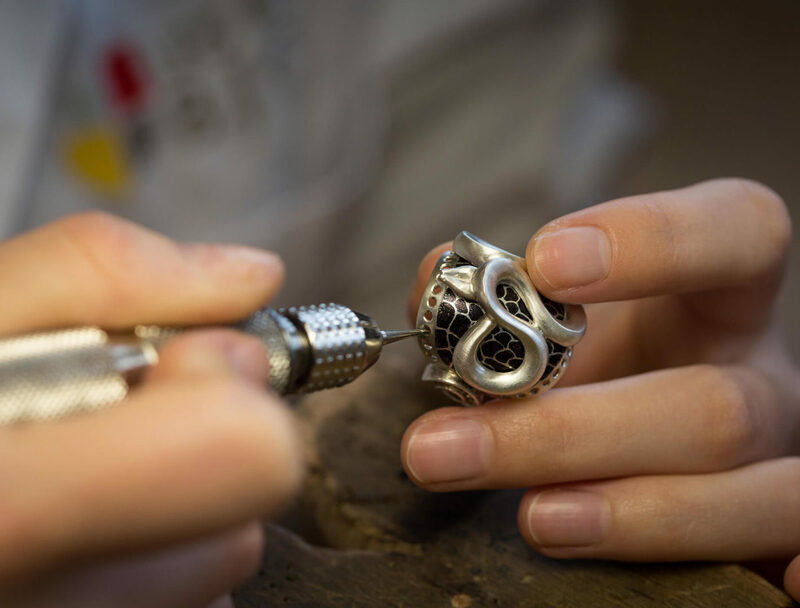 Driven by this economic dynamism, the profession is recruiting: 15 establishments in France train 1,200 jewellery students each year, posting a maximum employability rate. 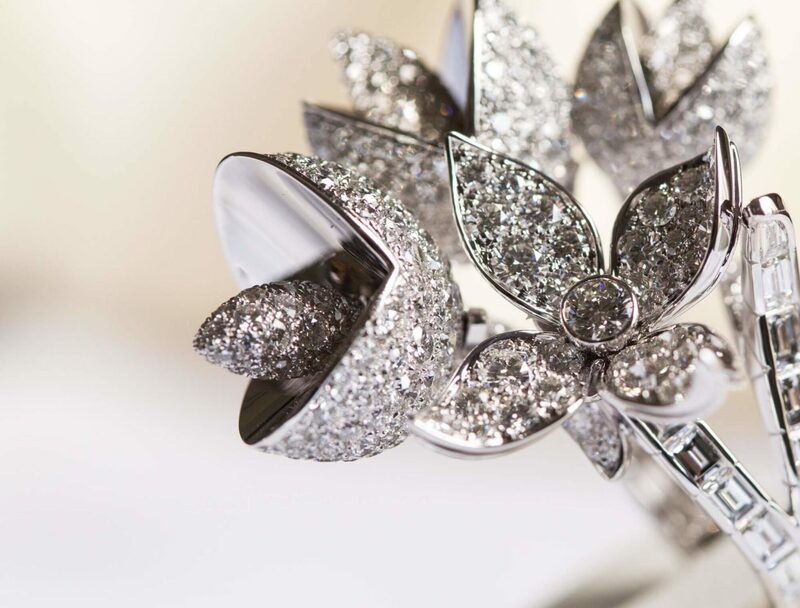 The renowned names in the business are the spearheads of the sector: boasting considerable financial and commercial power, they contribute very actively to the development of the luxury industry (1st exporting sector in France) and dominate the world jewellery market. 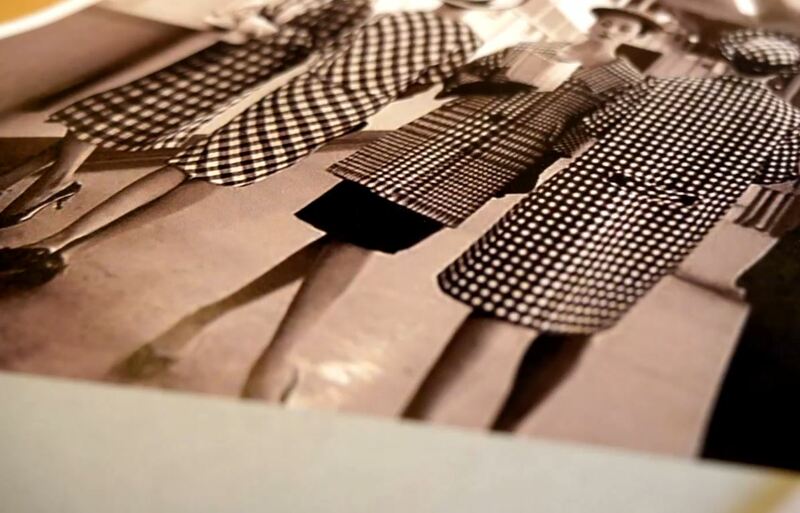 Apart from Hermes and Chanel, which remained independent brands, these prestigious houses joined international luxury groups from the late 1990s: LVMH (Bulgare, Chaumet, Dior, Louis Vuitton, Fred), Richemont (Cartier, Van Cleef & Arpels, Piaget, Mont Blanc) and Keirin (Boucheron). 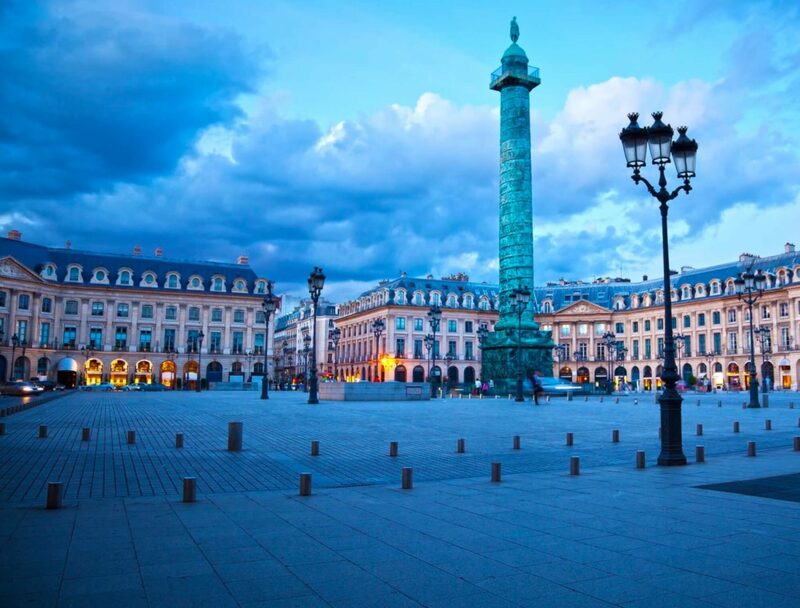 The houses on Place Vendôme, also referred to as “principals”, structure and supply an expansive industrial and craft-making fabric in France. 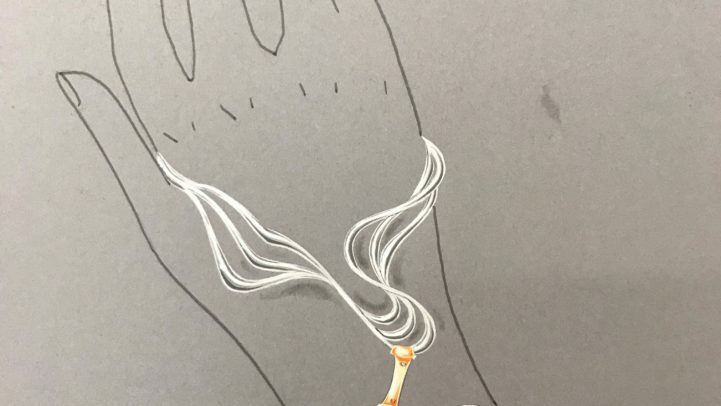 Across the nation, they bring vitality to a sub-contracting sector that holds exceptional know-how, including designers, independent craftspersons, jeweller manufacturers, industrial companies and precious metal traders. This very diverse network of SMEs/TPEs contributes to the richness of the sector, its creative ability, its dynamism and its reach well beyond its borders.